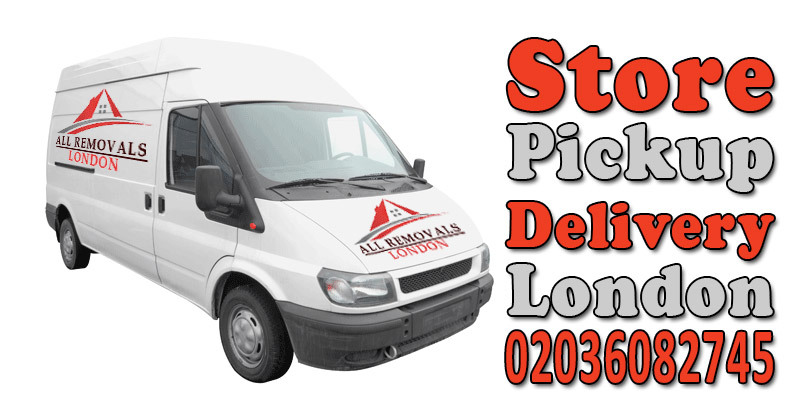 All Removals London offers secure and affordable eBay delivery service in Becontree to all eBay customers that want to have their goods collected or delivered! We mostly transport bigger pieces of furniture and bulky items, but we also accept orders to pick up and deliver single or small items too. So, it doesn�t matter which ones are your delivery and collection needs in Becontree, let us do the work for you! Besides the standard Becontree eBay delivery service, we can also provide you with extended services. We can provide wrapping and securing services to ensure that your belongings do not get dirty or damaged while in transit. 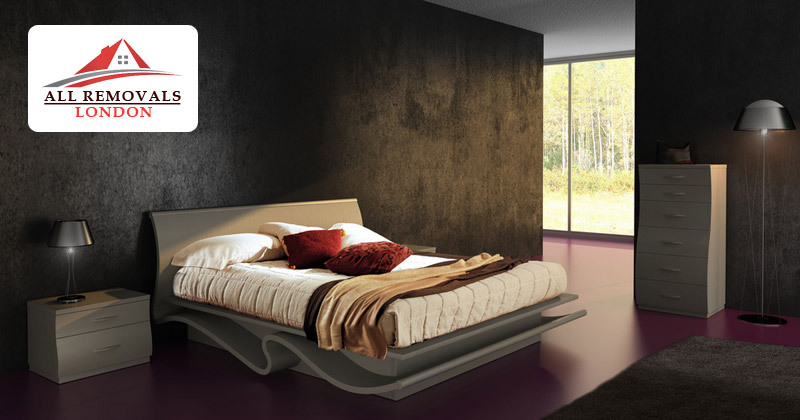 We are also happy to assemble your new furniture for you upon request. How much do I have to pay for eBay delivery service in Becontree? 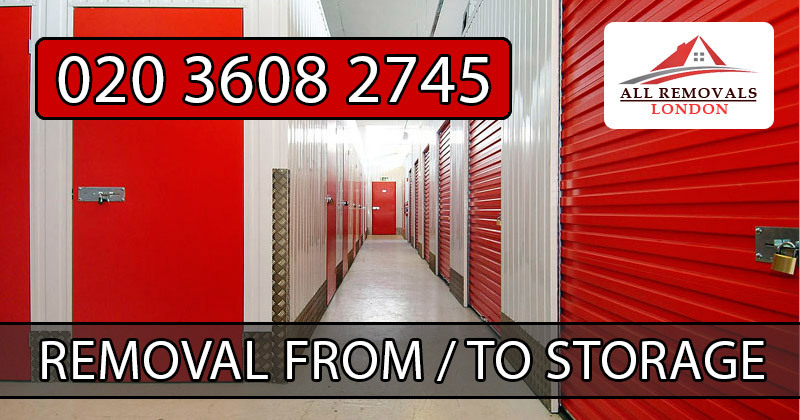 To know all the details, visit All Removals London eBay Delivery Vans and Prices section for additional information about each one of our vans. Check loading dimensions in order to select the perfect van for you eBay collection - delivery in Becontree. Becontree is a large housing estate of approximately 4 square miles (10 km2) in the London Borough of Barking and Dagenham in East London, England. It is located 11 miles (17.7 km) east-northeast of Charing Cross and was constructed in the interwar period as the largest public housing estate in the world. The Housing Act 1919 permitted the London County Council to build housing outside the County of London and Becontree was constructed between 1921 and 1935 in the parishes of Barking, Dagenham and Ilford in Essex.